We hope you love the products and stores we recommend! Just so you know, BuzzFeed may collect a share of sales from the links on this page. Here's a list of places to make direct donations to the relief effort in Texas. Shop the American Red Cross essentials wish list to automatically send supplies from Amazon directly to shelters in the Gulf Coast and Houston. Items needed are things like Lysol wipes and baby products. Get the Lysol wipes here. All proceeds from two shirts in the exclusive UO Community Cares collection will benefit the Hurricane Harvey Relief Fund. The fund is housed at the Greater Houston Community Foundation. 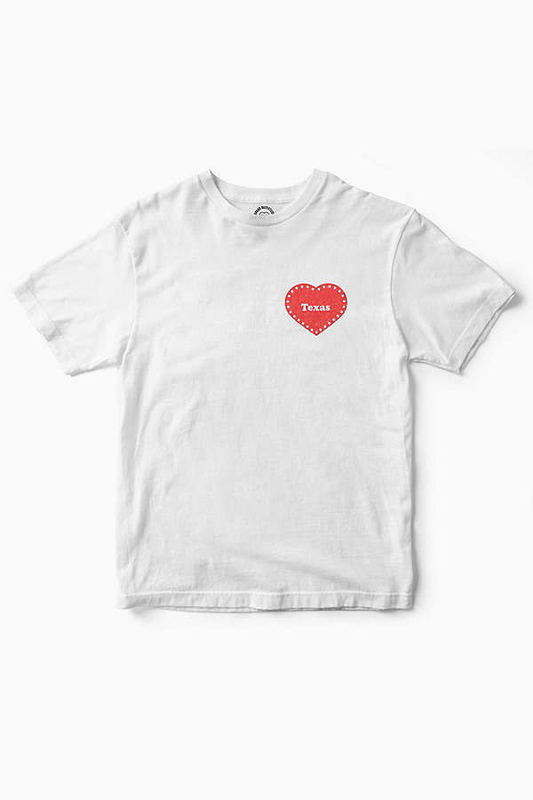 Get the Houston Heart shirt here and the My Heart is in Texas shirt here. For each dollar you donate through the ModCloth American Red Cross page, they will match twice its value. For every purchase of the "Unbreakable" tank, 100% of proceeds will go directly to The American Red Cross to aid victims of Hurricane Harvey. 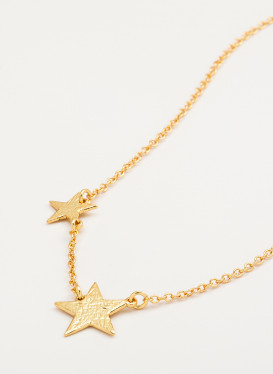 On September 2 and 3, they will donate 50% of all sales to the The American Red Cross Disaster Relief Fund. You can order a Clean Out Kit and opt to donate the proceeds from your bag. All donations will go to the Houston Food Bank. Get your Clean Out Kit here. 100% of their online sales will go toward Tropical Storm Harvey relief on September 1st. 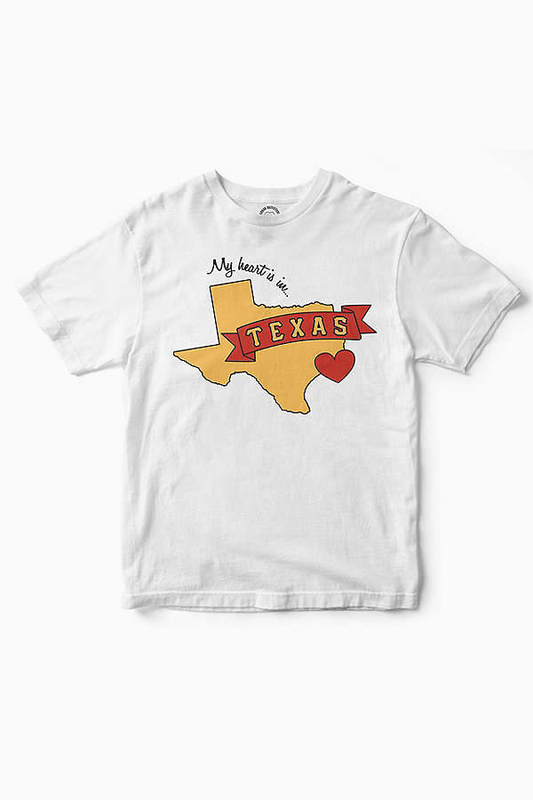 From now until September 30th, all proceeds from the sales of the "Texas Forever" shirt will be donated to the Hurricane Harvey disaster relief efforts. 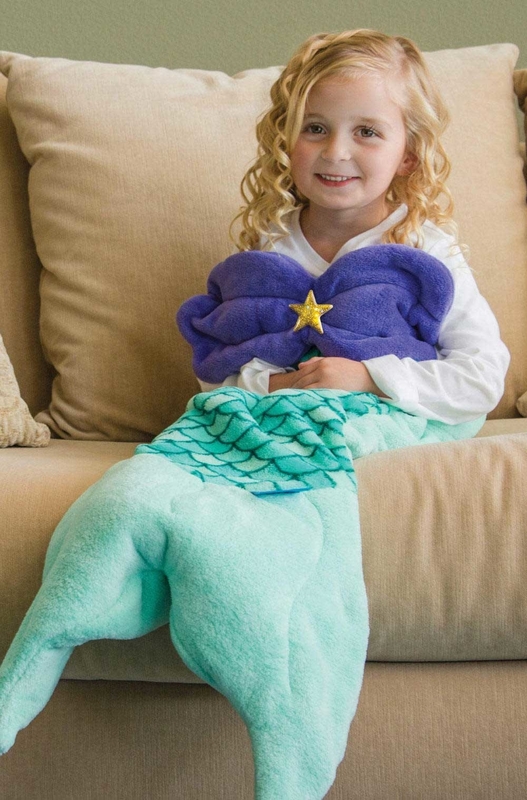 With every purchase of a Cuddle Tails or Wild Things blanket between Thursday, August 31st and September 4th, Fin Fun will donate a blanket to children affected by the devastation of Hurricane Harvey. 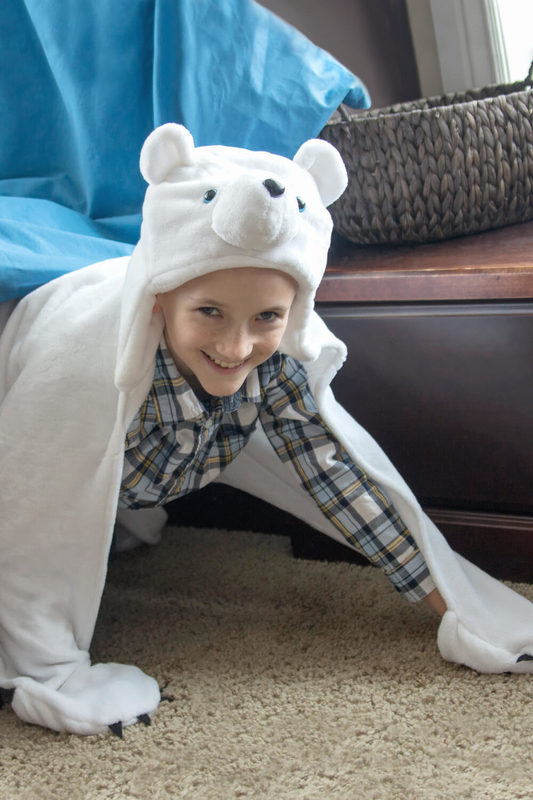 Get the polar bear blanket here and the mermaid blanket here. Jet is matching Give a Pack donations to Texas nonprofits to get essentials to hurricane victims. Donation and match will be in the form of JetCash deposited into the selected non-profit organization accounts to use for diaper and select essential purchases on Jet, and recognized as first come, first serve on Give a Pack donations made from now until September 7th. Make a Give a Pack donation here. All proceeds from the t-shirt above through the end of September will be donated to the hurricane relief efforts. 100% of the proceeds from the Pippy lipstick will go to the Houston Humane Society. 100% of proceeds from the purchase of this necklace will be donated to the many local shelters in desperate need of supplies for the victims in Houston. From now through September 3rd, they will be donating $100 from every order to the American Red Cross. From now through Labor Day, you can get 25% off your cart in order to donate a portion of the proceeds to the Dallas DogRRR rescue organization.